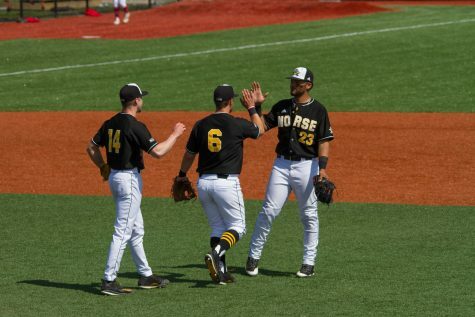 The new turf outfield will allow the Norse to host high school events as well. 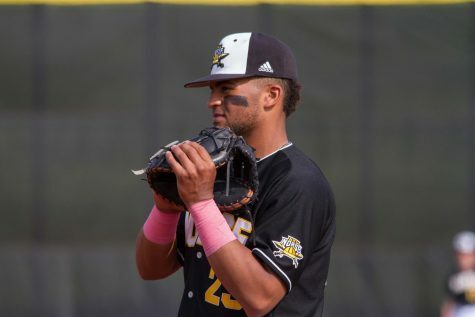 While the NKU baseball team spent much of the month of February away from Bill Aker Baseball Complex, their field was getting a $600,125 makeover. 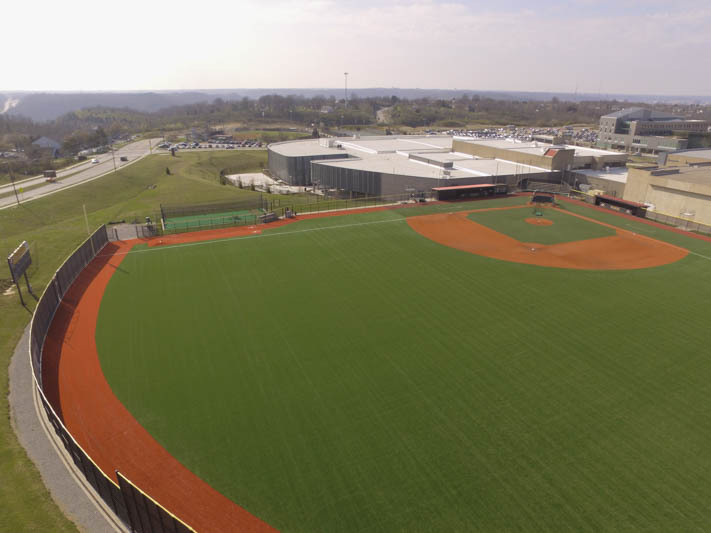 The outfield of Friendship Field was converted from natural grass to full synthetic turf. MSA architects were the architects for the project while Shaw Sports Turf installed the turf. 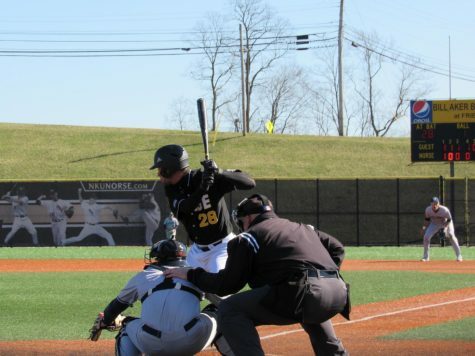 Ground broke in late January and finished in early March before NKU’s first home series with Milwaukee. 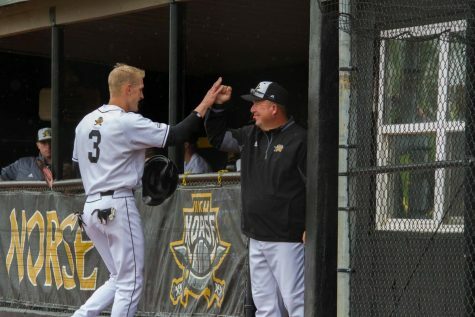 Chris Hafling, operations and event manager, said the plan all along was to move to a synthetic surface eventually, but the hot and cooler weather last summer forced the athletic department to make the change this season. 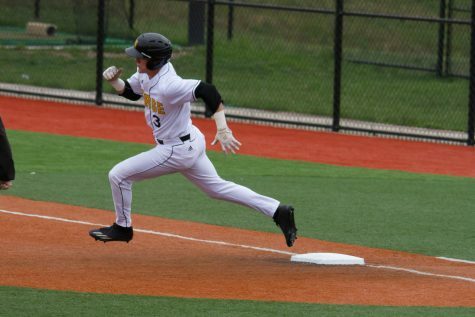 While many baseball players prefer natural grass, including Hafling who was a baseball player himself, there wasn’t any push back from any NKU players about the decision to move to synthetic turf. 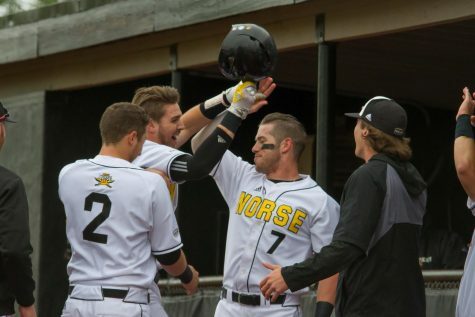 According to senior Kyle Colletta, the Norse used the patchy grass and holes to their advantage in seasons past. Hafling said he has heard nothing but good things about the new turf. 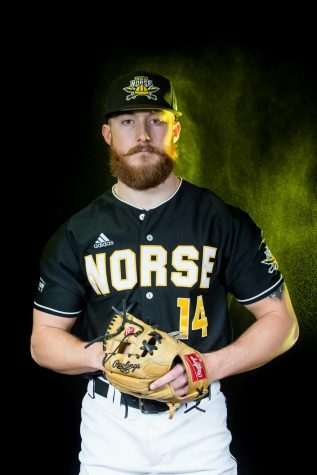 The move to a turf outfield should provide more opportunities to play at home as well as get the Norse on the field to practice more often in the offseason. 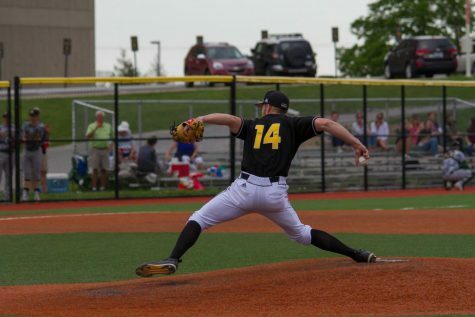 It will also provide more opportunities for community-based activities and high school teams to use the field for tournaments during the spring and summer, which could generate some extra revenue for the department. 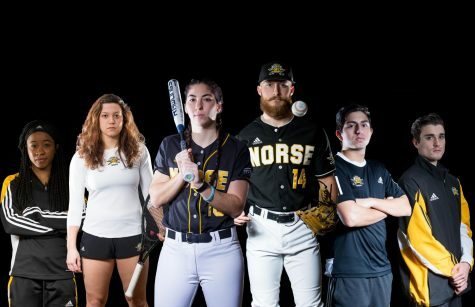 Not only does Asalon believe the new field could draw in future recruits, but that it will also help the softball team when their field is too wet to practice on. Other improvements are coming to the baseball field as well, including a way to make the baseball field more fan-friendly. There is no timetable for improvements to the seating around the baseball field at this time.